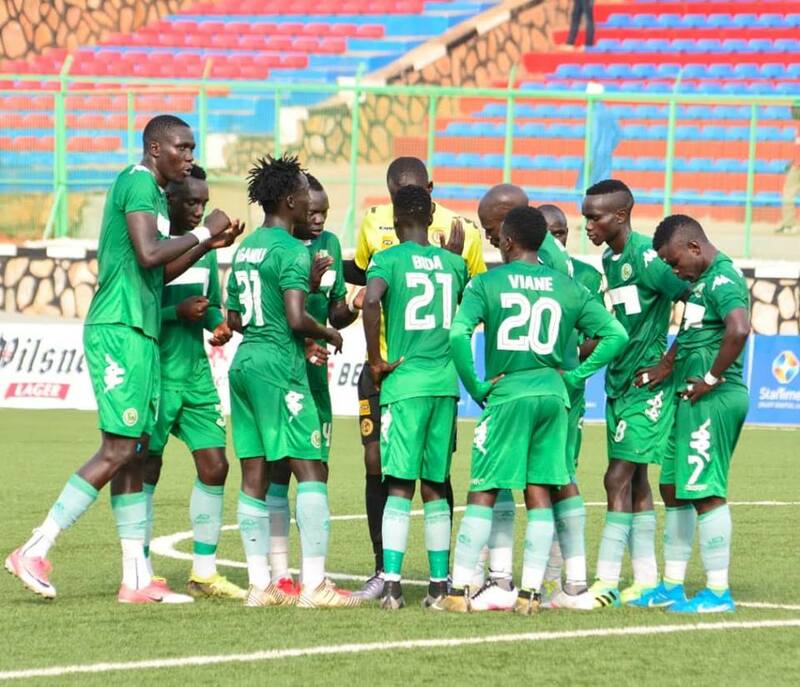 Onduparaka FC were subjected to a third ever home loss in the StarTimes Uganda Premier League on Friday. Having lost only two of their last 42 home games since attaining promotion to the top tier in 2016, the Caterpillars who also lost to KCCA FC at the Green Light Stadium earlier in the season, were defeated 1-0 by Tooro United. With the game locked at 0-0 and headed into the last five minutes, it was former Express and SC Villa winger, Godfrey Lwesibawa who pounced and scored the only goal on a chilly afternoon in Arua. 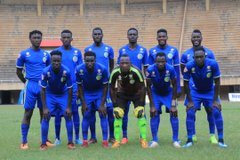 This was also Tooro United’s first ever win away to Onduparaka after two unsuccessful attempts that had seen them lose once and draw the other. The result sees Onduparaka drop two spots into 7th with 37 points after 25 games. For Tooro, who registered only their second victory on the road, they now climb into 5th with 39 points. In Mbarara, Nyamityobora edged closer to relegation after drawing 1-1 at home to URA FC. Cromwell Rwomothio put the visitors ahead two minutes before the half hour mark to sink the belief of the home faithful. However, with 7 minutes from half time, Joseph Akwandwanaho equalized for the Abanyakare to ensure halftime ends all square. In the second half, neither side could find the winner as the game ended 1-1. The draw sees Nyamityobora remain second from bottom and staring at relegation which will befall them if they lose to Ndejje University next week and both Villa and Maroons win their fixtures. Nyamityobora now have 17 points, from 25 games. 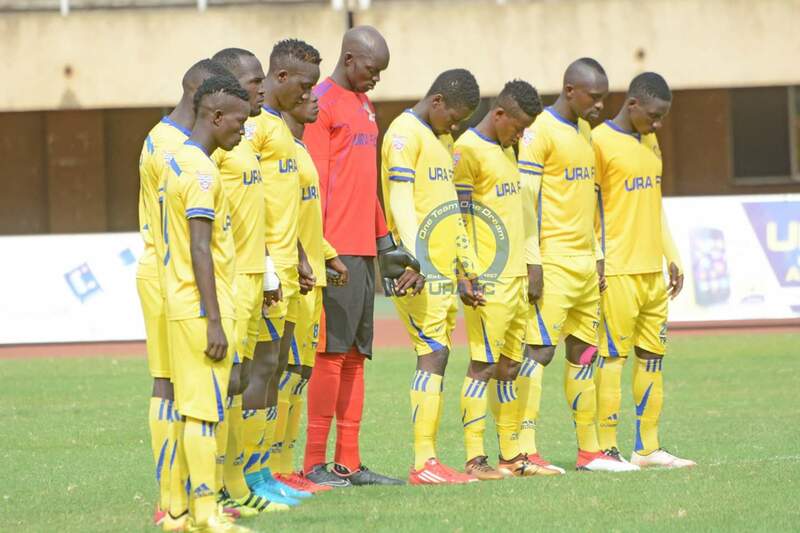 For URA, they remain third on the log having accumulated 43 points from 25 games. In the other day’s fixture played at the Arena of Visions, Ndejje University were held to a 1-1 draw at home to Bul. The University side who still have a chance at surviving the drop opened the scoring on 24 minutes as Anwar Ntege dispatched a penalty. It remained 1-0 until the break with optimism around the Arena of Visions nearly visible to the naked eye. However, disaster struck two minutes into the second period as Bul equalized from the same fashion as Ndejje took the lead. Richard Wandyake calmly slotted in the equalizer from the spot to draw the visitors level. Ndejje went all out for the winner, late in the game but were undone by poor finishing. In the end, the two sides had to settle for only a draw, the 9th of the season for Bul. The point earned sees Ndejje mobe onto 21 points, five behind both Maroons and SC Villa who occupy 13th and 12th respectively. For Bul, they remain 6th on the standings with 37 points.